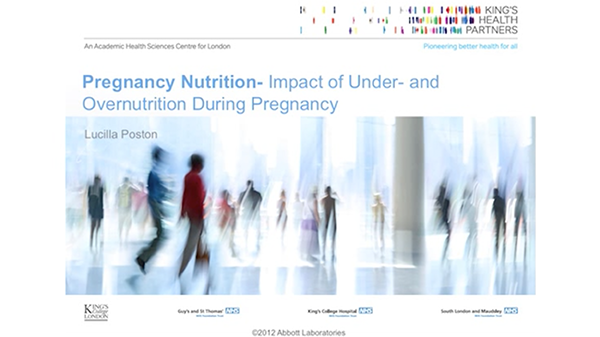 Nutrition in pregnancy presents a window of opportunity to influence the health of the mother as well as that of her child in infancy and later in life. 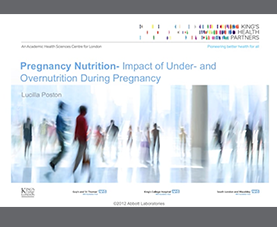 Dr Poston offers an overview of the adverse effects of both undernutrition and overnutrition (ie, obesity) on mother and child. With respect to obesity interventions, Poston suggests that approaches that focus on improvement of maternal glucose tolerance and consequent reduction of macrosomia may be more effective than strategies to limit gestational weight gain.